Party season is fast approaching, and our stylists know this season’s hottest hair trends. 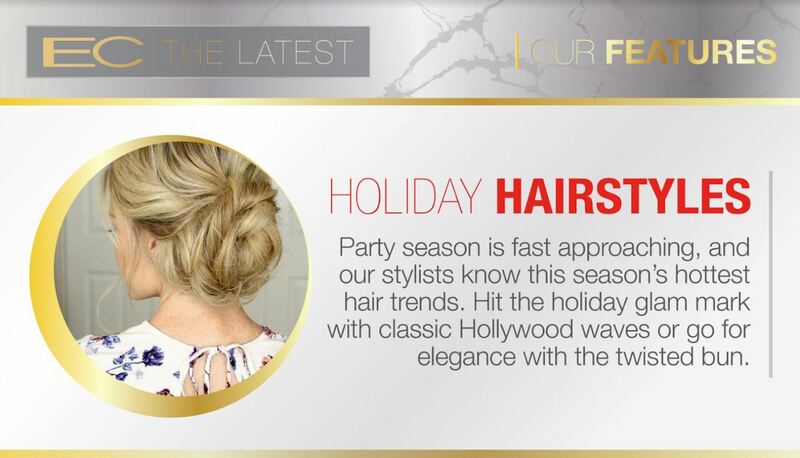 Hit the holiday glam mark with classic Hollywood waves or go for elegance with the twisted bun. 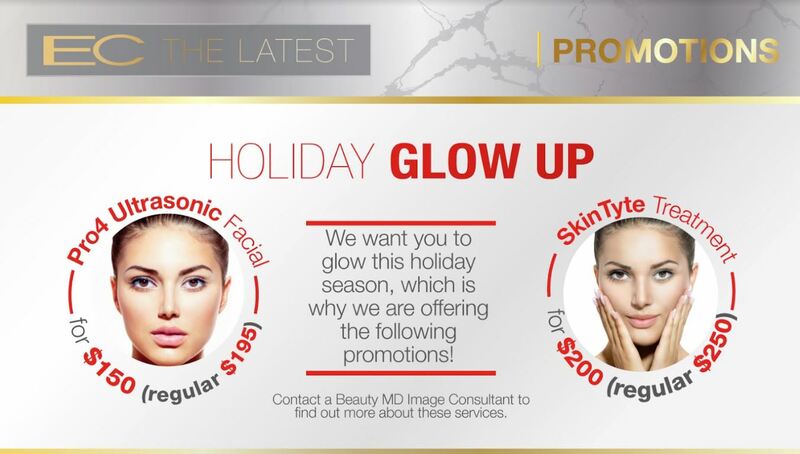 We want you to glow this holiday season, which is why we are offering the following promotions! 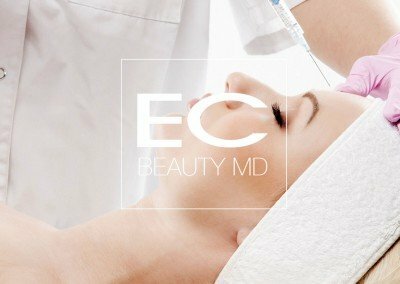 Contact a Beauty MD Image Consultant to find out more about these services. 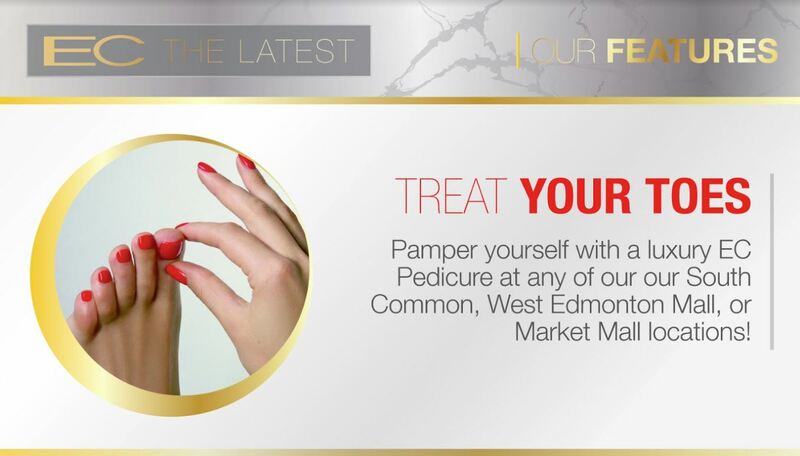 Pamper yourself with a luxury EC Pedicure at any of our our South Common, West Edmonton Mall, or Market Mall locations! 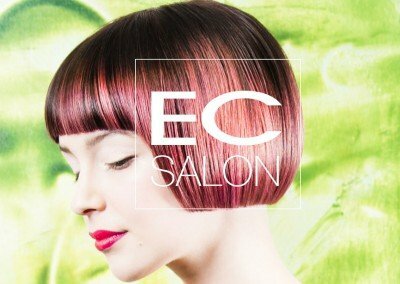 Whats new at EC Labs? “We help them build the formulas, we help packaging,” explains Eveline Charles, the well-known Edmonton entrepreneur behind a successful chain of salons and spas. Charles founded a new company in 2016 called EC Labs which is a private label manufacturer. They create customized cosmetics and toiletries: from haircare products like shampoo, hairspray and styling serums, skincare products such as cleansers, moisturizers, and masques, as well as wellness products such as joint balms, supplements, baby wipes, and more. Stay up-to-date with the latest trend and events by subscribing to our Beauty Newsletter, following us on Social Media, or checking out the EvelineCharles Beauty Blog! 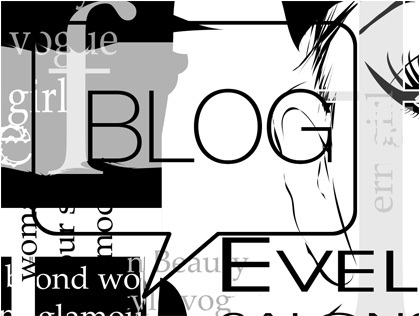 Stay up to date with the latest trend and events with our EvelineCharles Beauty Blog. Signup for upcoming offers, events and news! 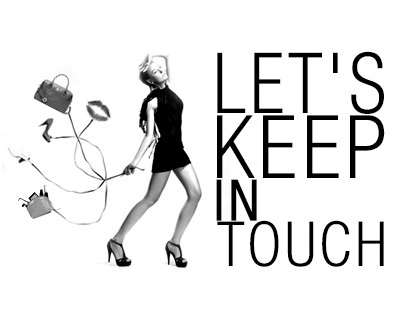 Sign up for our monthly newsletter and be up to date on the trends, the deals, and everything EvelineCharles!